We love Bondi Beach. 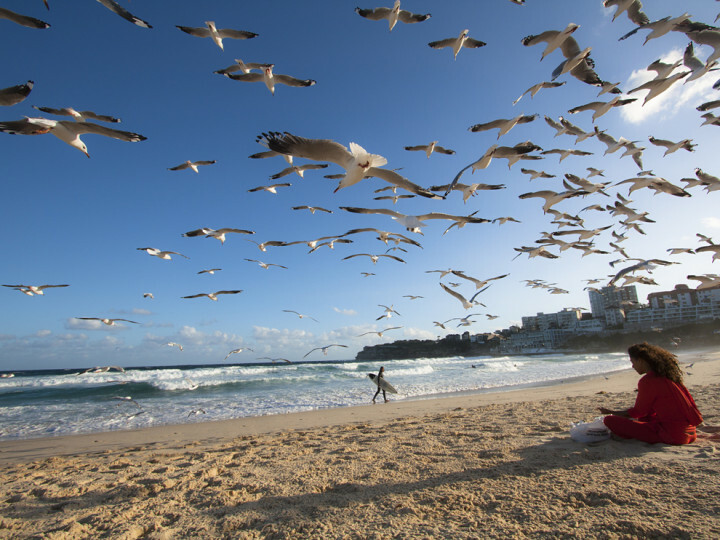 Its one of the most famous beaches in Sydney, a big hit with tourists, locals and surfers. Enjoy swimming or bathing, but be careful the sea can get a little rough, flags warn you of the condition and there are plenty of life guards on duty. 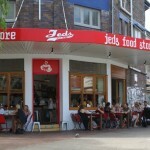 Get there early and grab a breakfast from Porch & Parlour or maybe Jeds food store. You have a lot of options. 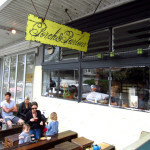 Australians really do excel at well cooked organic breakfasts, one of the best in the world for sure.